We welcomed Western Port Secondary into our College on Wednesday 9th May. Visiting with 20 of their students they came to learn more about our Mindful Meditation program, explore our wetlands and urban forest, as spaces to study the environment and our college’s response to sustainability issues. 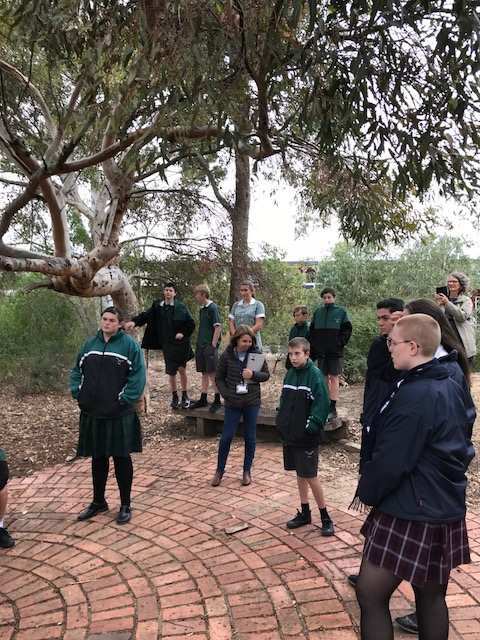 Touring the buildings and having the opportunity to talk to some of the students from Bentleigh’s Green Machine team, Kai Farrugia, Inette De Vos, Daniel Forrest and Ruby Lowe hearing first hand the benefits this program has brought to the College. A light lunch catered for by our lovely canteen staff at Bentleigh was enjoyed while listening to our Principal give a speech on the programs' values and continued growth the College has been able to experience. 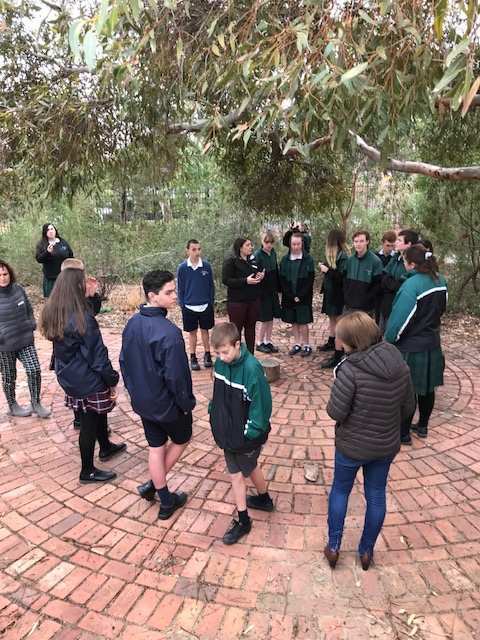 Interschool visits are always welcomed and encouraged, they benefit staff and students alike. 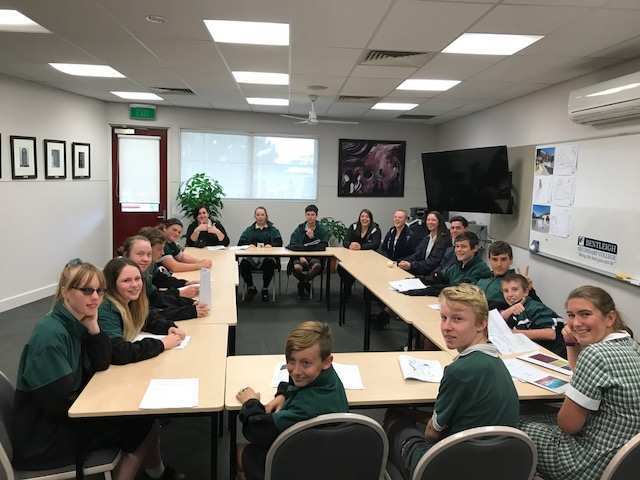 We look forward to an opportunity to take some of our students on a visit to Western Port Secondary College in Term 3. A big thankyou to Carrie Bloomfield and Wayne Davis for making this possible.